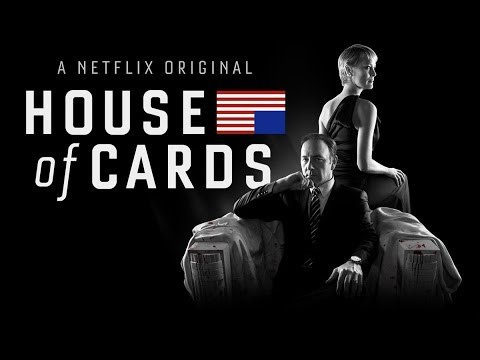 13 Business Lessons from House of Cards | Jorge Sette "Linguagem"
This entry was tagged business tips, congress, corporations, frank underwood, fun, house of cards, humor, Kevin Spacey, marketing tips, parody, politics. Bookmark the permalink. hahahaha cannot post this in FB. Just loved it! Really cool!